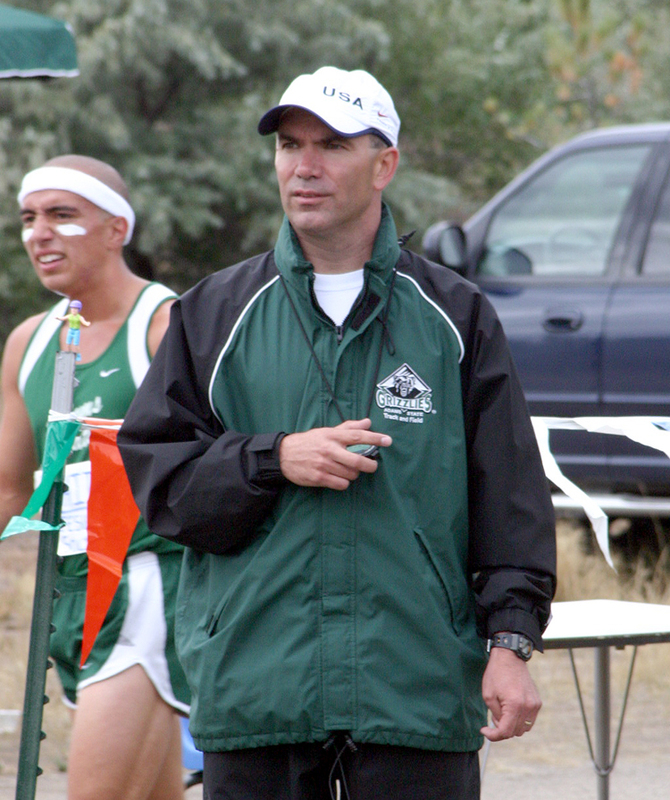 Head Coach Damon Martin has built the Adams State University cross country and track programs to the absolute premiere level, not only at Division II, but in all of collegiate athletics. Winner of 33 National Coach of the Year awards, Martin is recognized as one of the best coaches in the country, especially with distance runners. After 26 years in charge of the women’s program and 19 at the helm of the men’s, Martin has coached a total of 30 National Championship teams (17 women’s cross country, 9 men’s cross country, 2 women’s indoor track & field, 1 men’s indoor track & field, 1 men’s outdoor track & field), including a stretch of nine straight women’s cross country titles from 1991-99, another stretch of seven straight women’s titles from 2003-09 and two separate runs of three straight men’s cross country national titles (2008-10 & 2012-14). He has also guided athletes to 986 combined all-America honors and 100 individual national championships while coaching seven national championship relay teams.